Single bedroom in a clean, furnished apartment. 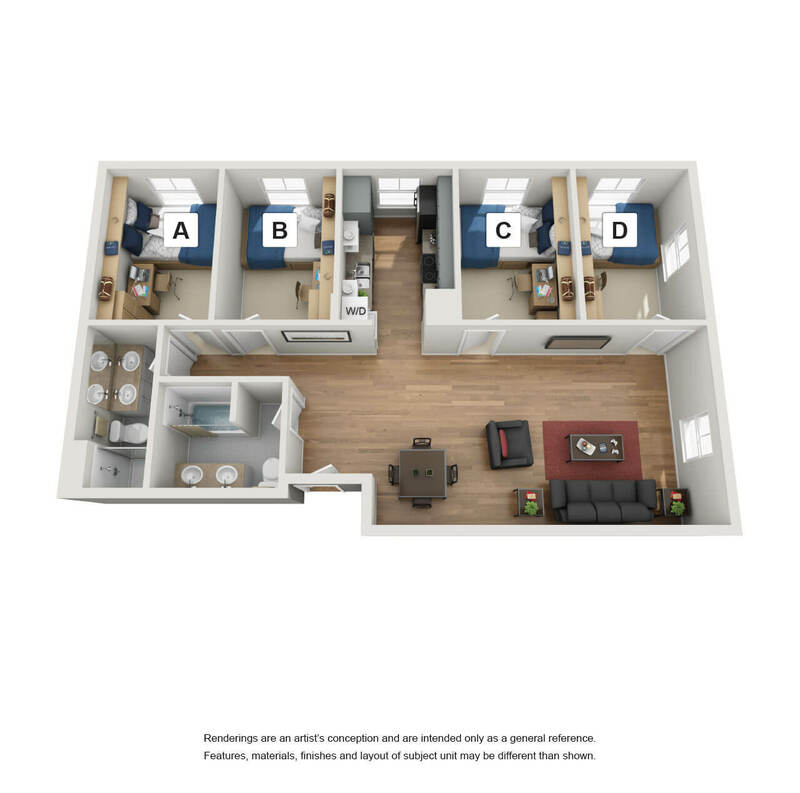 Rent all-inclusive: 4 single bedrooms (1 for rent), 2 full bathrooms, upscale kitchen, in unit washer/dryer, AC, cable/internet, sewer/trash, 46" TV, and Amazon fire stick. 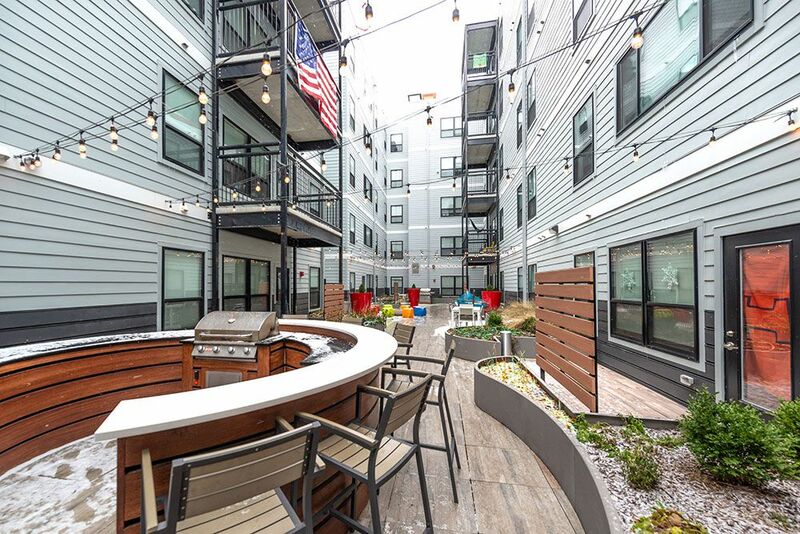 I am looking to sublease this beautiful apartment for the summer of 2019 (June-August). 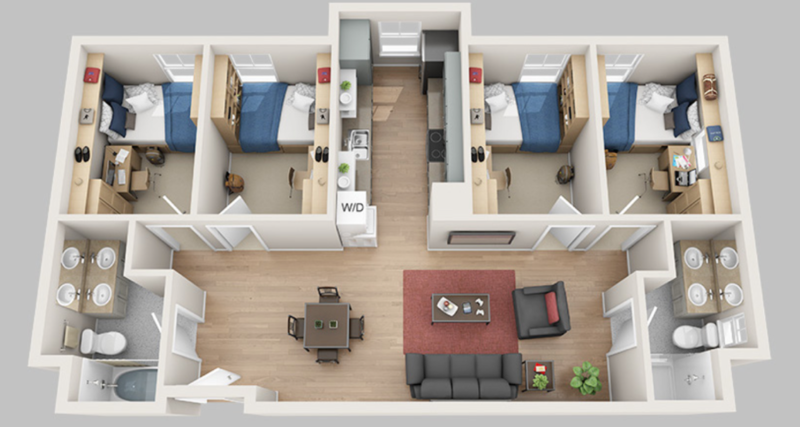 Rent is $595/month for a single bedroom.  Photos/video of apartment available upon request. 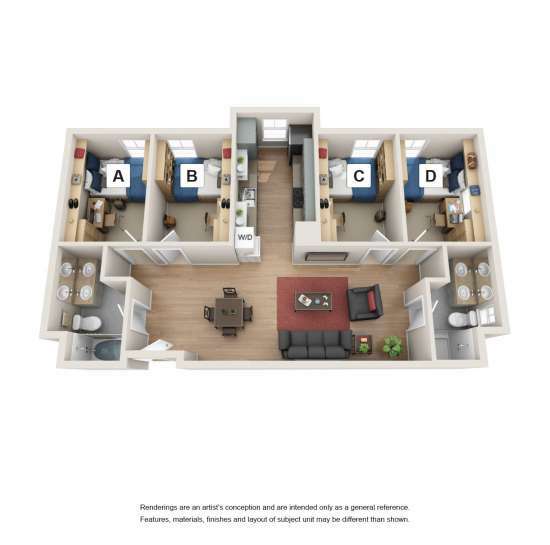 I am looking to rent my individual room (bedroom A). Please email me with questions! 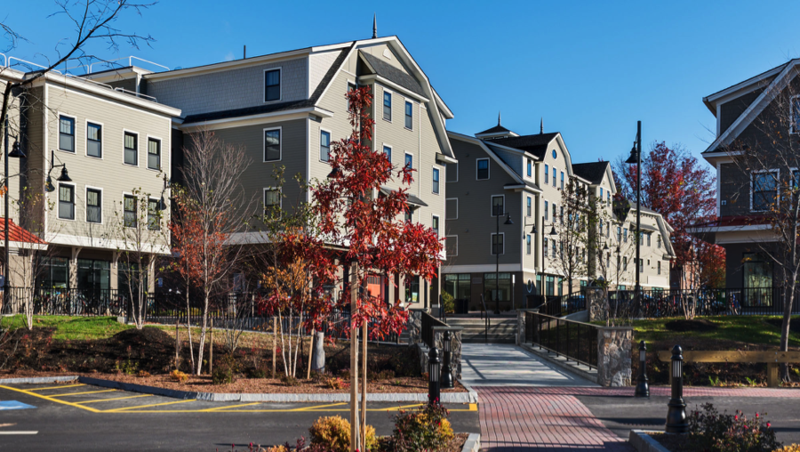 The Rosemary Townhouses are off campus but only a few feet away from campus. 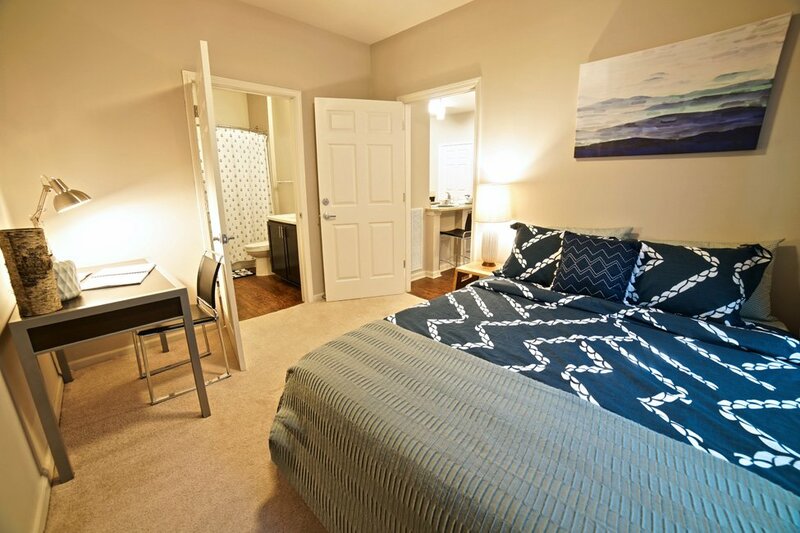 This sublet is from June 9th to August 22, for two full size beds in one bedroom with one attached bathroom. It is an all girls apartment that comes fully furnished with appliances. I am subletting my private room from June 9th to August 23rd, but the three other bedrooms are also available at the moment! It is fully furnished and all utilities are included- central A/C, washer and dryer, dishwasher, tv (cable), and internet! 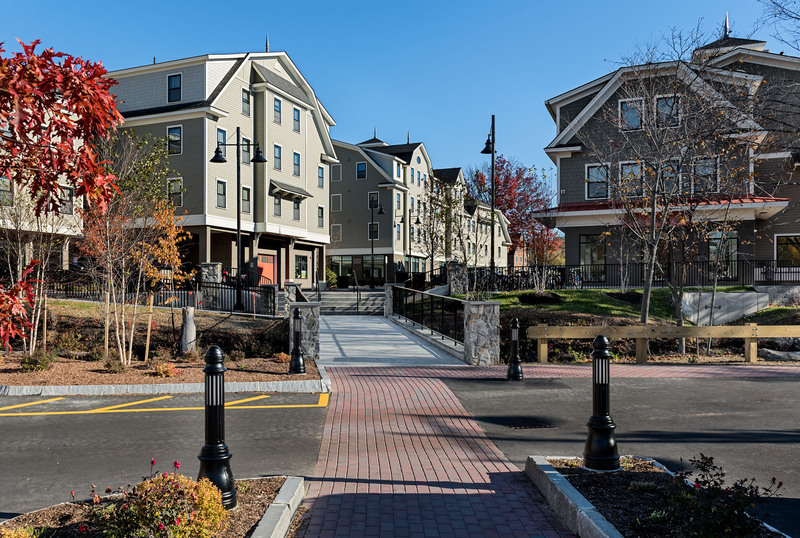 It is a very convenient spot with access to a fitness center and places to eat in close walking distance! Willing to negotiate price! Apartment website: madburycommons.com Please contact me with any further questions! 4 single bedrooms with 2 bathrooms. 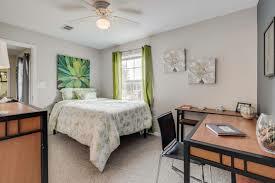 Washer and dryer is included in the unit as well as AC, electricity, internet, wifi, cable, and comes fully furnished. This apartment is located in a great and safe location. It is walking distance from Downtown Durham. 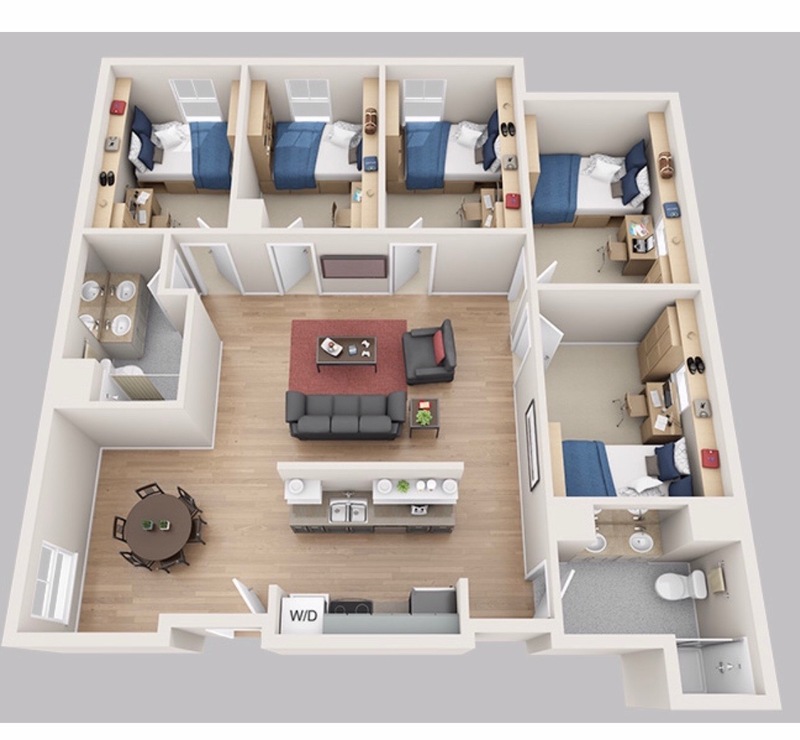 The sublet term will be from June 9, 2019 until August 23, 2019. It is a 5 bedroom apartment with 2 bathrooms, a living space and a kitchen. This apartment comes fully furnished. This sublet includes one bedroom out of the 5 bedroom apartment. Single Bedroom in a 4 Bedroom Apartment Available! 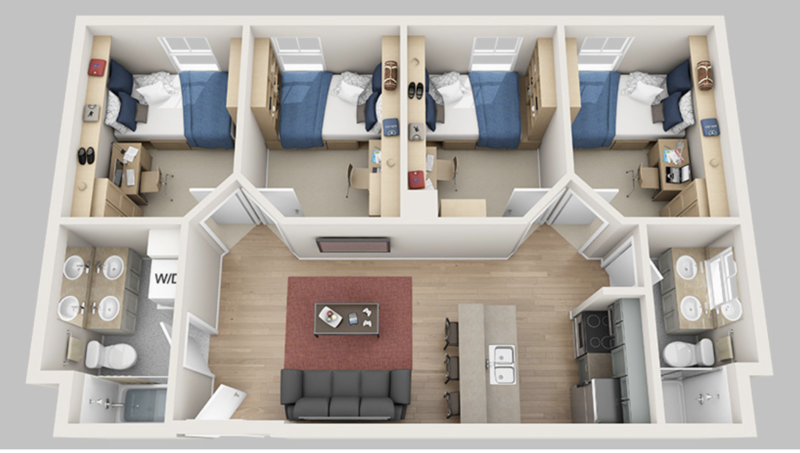 Subletting my single room in Madbury Commons from June-August. There are 3 other single rooms in this apartment. 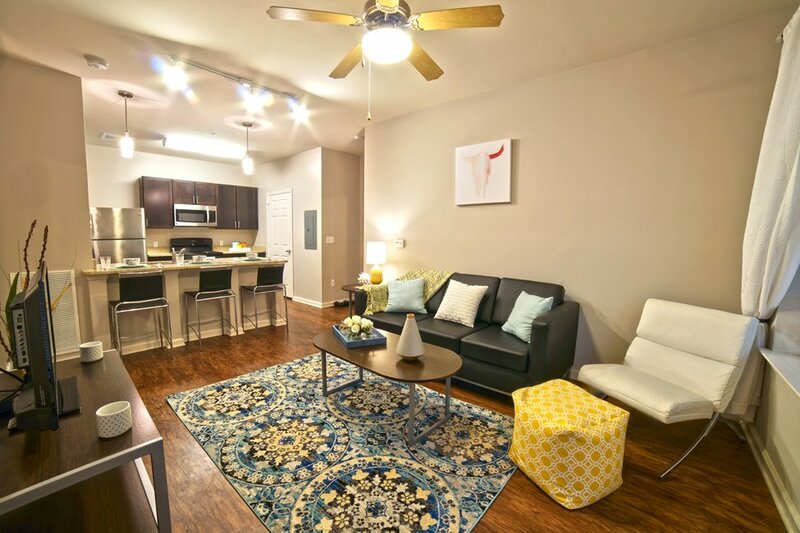 2 full bathrooms, full kitchen, washer and dryer in unit, and fully furnished. Utilities are included in rent and there is premium cable and wifi. Subletting my madbury commons apartment for the summer, 1 single room in a 4 person apartment. All amenities included. Price negotiable! Sublet available in a SIX (not 4) person apartment. Air conditioner unit included in single furnished bedroom. Wifi available for purchase. Laundry mat on site. Kitchen with fridge and dishwasher included. Water and electricity included in rent. Parking available to purchase near site. Apartment available to rent from June 1st to July 31st. 750 $ monthly. Will negotiate. Three bedrooms, can be leased individually. 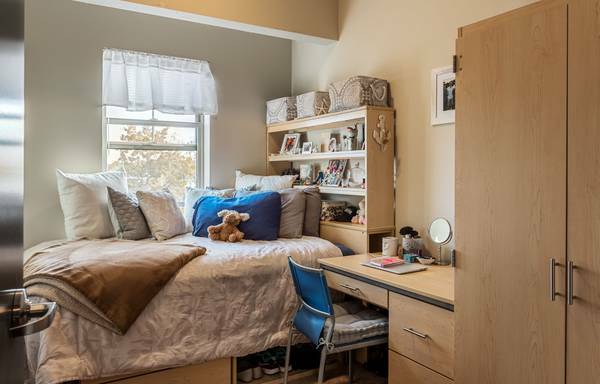 Very clean rooms and free buses to campus. 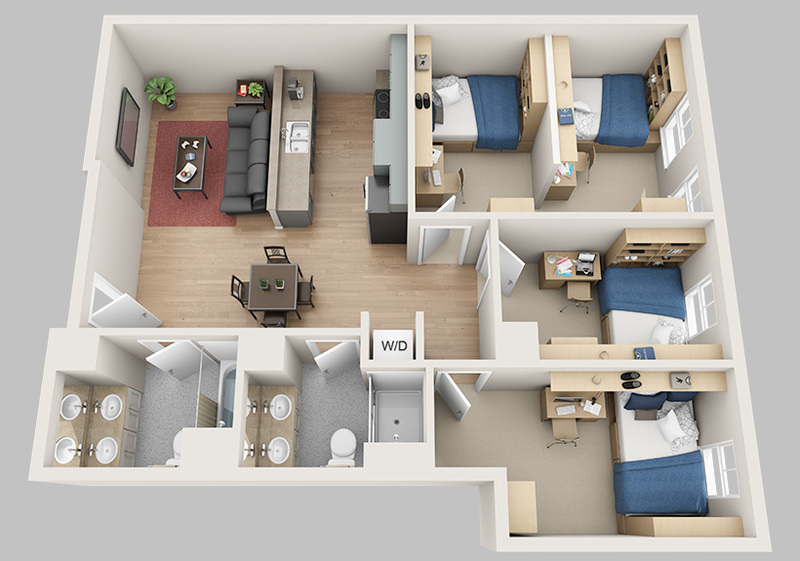 single room with bathroom and walk in closet. right in downtown Durham. Subleasing room from June 9th to August 22nd Price Negotiable. Apartment is fully furnished with A/C, in unit washer and dryer, along with an 46 inch Samsung TV with Amazon Fire stick in the living room. Stainless steel appliances. Fitness center in building and indoor/outdoor bike storage. Centrally located in downtown Durham with on site coffee and burger restaurants. No pets allowed. Apartment will be shared (four bedrooms total). 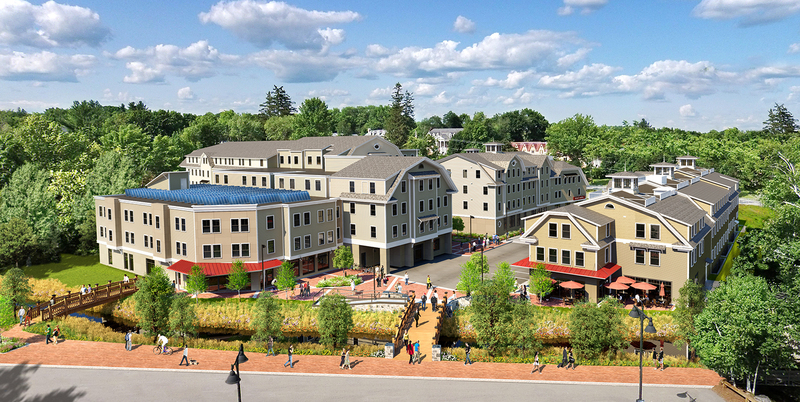 Tenant must sign sub-lease agreement with Madbury directly. Subleasing a bedroom in a 4 person lodge from mid May to July 31st. Get your own room as well as bathroom. Parking and laundry are included. Price is negotiable! 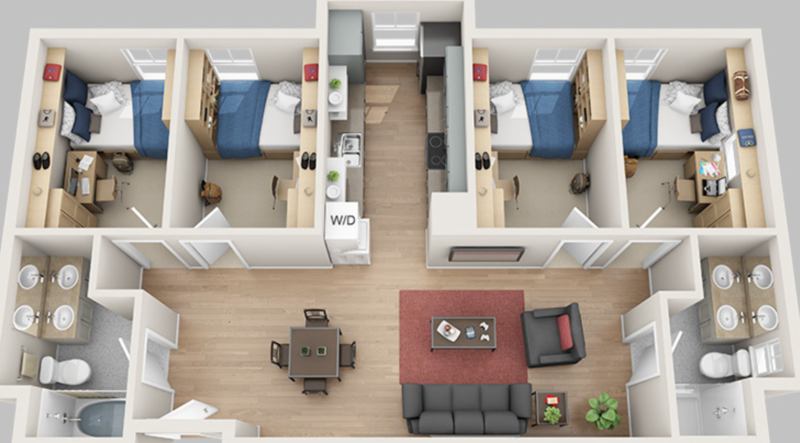 Apartment for sublease during the summer in Madbury Commons, from June 9th to August 18th. Apartment comes fully furnished, with washer and dryer in unit as well as tv in living room and air conditioning. No pets allowed. Located in the center of Durham. June 9th to August 15th. 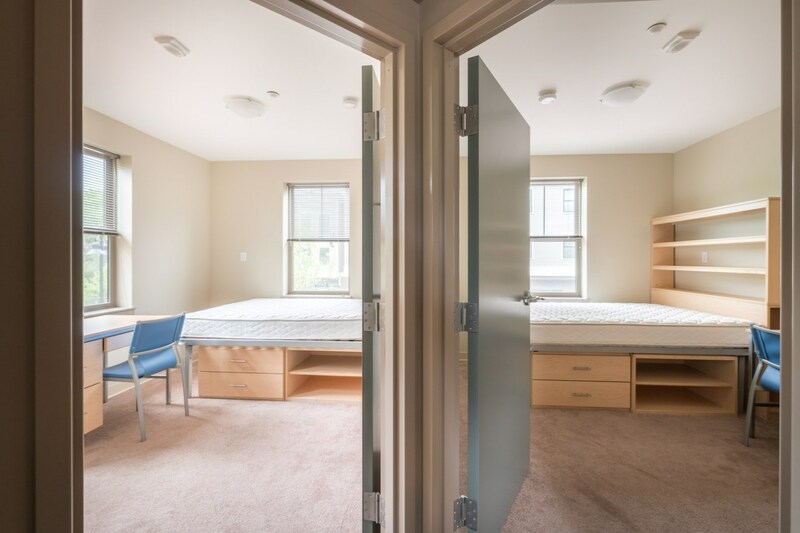 Subleasing room, perfect if needing housing for a summer internship, summer courses at UNH, or just a summer on the seacoast. Apartment is fully furnished with an in unit washer and dryer, along with an Amazon Fire TV in the living room. Stainless steel appliances. Centrally located in downtown Durham. No pets allowed. Apartment will be shared (four bedrooms). 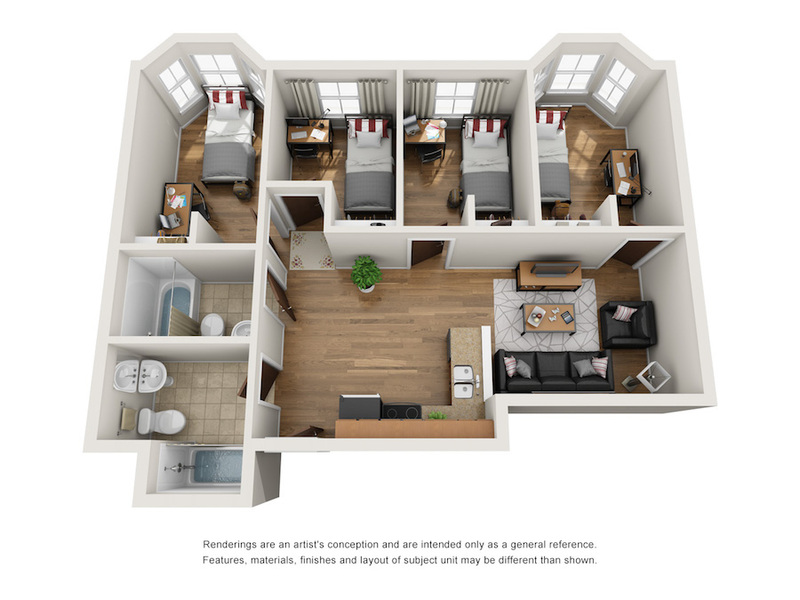 Single room at a 4 bedroom 2 bathroom apartment at Madbury Commons. Exact days of sublease are: from 9th June 2019 until 17th August. Negotiable Price. 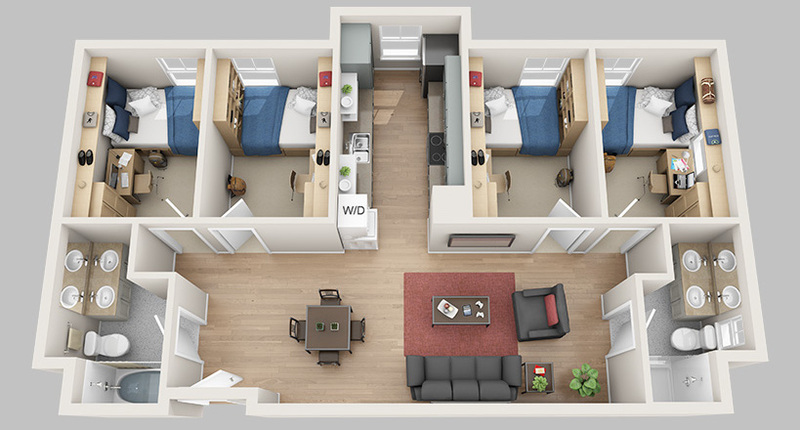 Subletting Room A from June 9th to August 15th. Price is negotiable. Apartment is fully furnished - there's an in unit washer and dryer, TV with an Amazon Fire stick, and appliances are stainless steel. The apartment is located in the middle of downtown Durham. There are no pets allowed, and the apartment is shared (four bedrooms). Subleasing room from June 9th to August 15th. PRICE NEGOTIABLE. 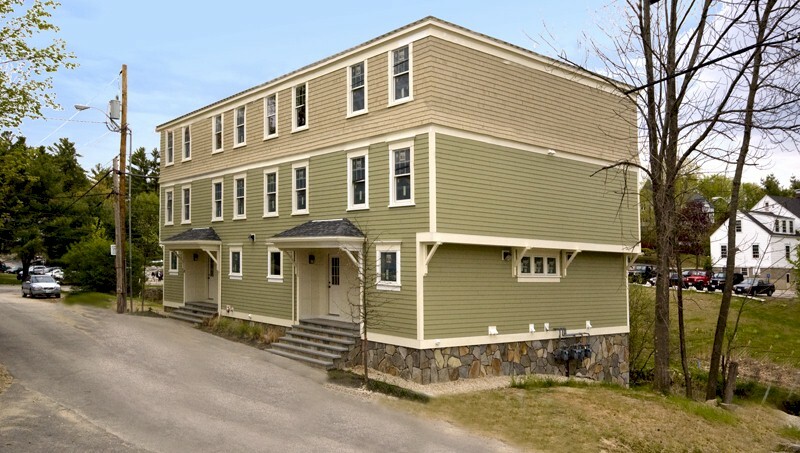 Perfect if needing housing for a summer internship, summer courses at UNH, or just a summer on the seacoast. Apartment is fully furnished with an in unit washer and dryer, along with an Amazon Fire TV in the living room. Stainless steel appliances. Centrally located in downtown Durham. No pets allowed. Apartment will be shared (four bedrooms).